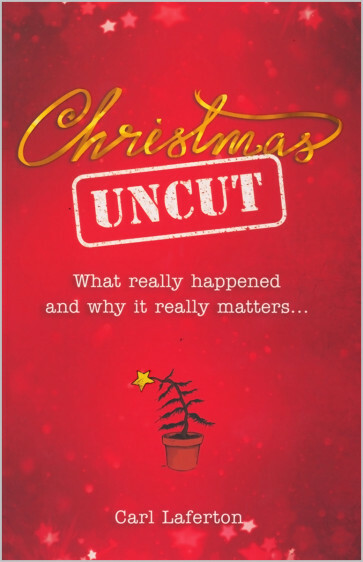 Christmas Uncut: What Really Happened and Why It Really Matters . . . This is a book about the real Christmas; the one that has been lost by being turned into a children's nativity play. The one that's been buried under made-up details about donkeys and innkeepers and kings. And this is a book about why what really happened at Christmas really matters today—about how these amazing events can transform people's lives and futures.